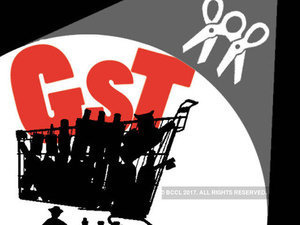 The Goods and Services Tax Council (GST Council) on Friday slashed tax on over 200 items, reduced the levy on restaurants to 5 per cent, left only 50 products under the highest 28 per cent slab, and increased the composition limit for small businesses, as it undertook a comprehensive overhaul of the new tax regime. These changes will benefit consumers and businesses alike, as products ranging from perfumes to chocolates to fans become cheaper, and help douse some of the criticism that has dogged the four-month-old tax system. The economy will get a boost from the likely consumption boost and better compliance due to simpler and less-taxing scheme. The GST Council, the apex decision-making body, approved tax cuts on 178 items to 18 per cent from 28 per cent , and on restaurants to 5 per cent but without credit for taxes paid on inputs used, making household items and eating out cheaper. "We have been reviewing the 28 per cent slab in the last three meetings. In last meetings, we had cut it on 30-40 items... It was being felt that optically some items should not be in 28 per cent and then there were some items that were manufactured earlier by the those that enjoyed excise duty exemption," finance minister Arun Jaitley told reporters after an eight-hour meeting of the GST Council. 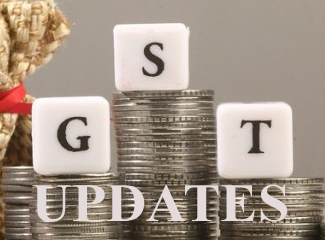 The GST council has also reviewed the returns filing cycle and eased rules and deadlines for the current fiscal year. 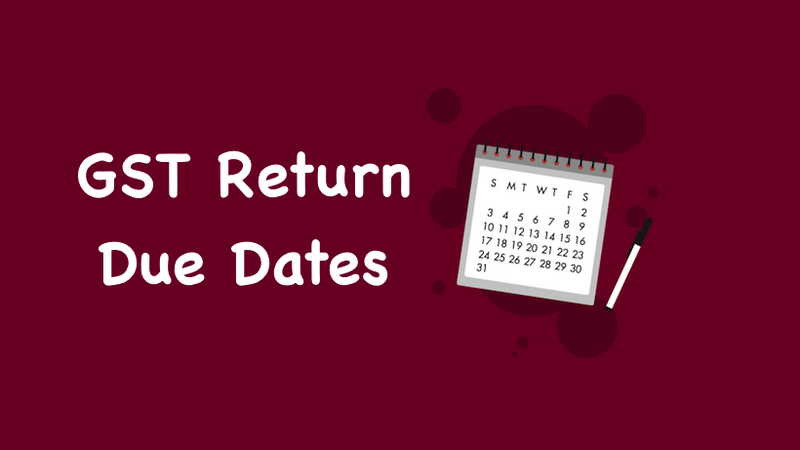 Penalties for late filing have been relaxed. 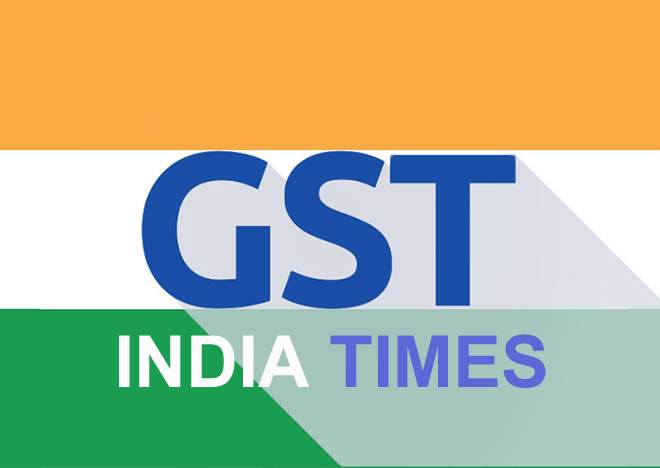 The changes come amid complaints by traders and small businessmen who say GST has increased their tax and administrative burden. The Finance Minister said in more tax rate changes, 13 items will move from the 18 per cent slab to 12 per cent, six items from 18 per cent to 5 per cent, eight items from 12 to 5 and six from 5 per cent to nil. Under GST, goods and services are taxed in four brackets -- 5, 12, 18 and 28 per cent. 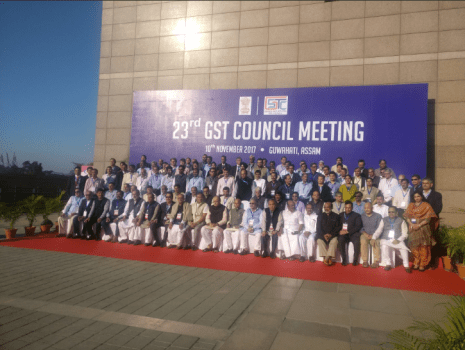 "The (GST) council has been reviewing and rationalising tax rates from time to time, especially those in the tax bracket of 28 per cent. Today, the council has decided to move 178 items from the tax bracket of 28 per cent to 18 per cent," Arun Jaitley said. Among goods that will no longer be taxed 28 per cent GST are daily use items like shampoo, deodorant, toothpaste, shaving-cream, aftershave lotion, shoe polish, chocolate, chewing gum and nutritious drinks. On eating out, the finance minister said that while all restaurants in and outside hotels will carry a 5 per cent GST charge, at those in starred hotels with room tariffs above 7,500 a night customers will have to pay 18 per cent GST. The benefit of ITC (Input Tax Credit) to restaurants has been revoked to restaurants because they were not passing on the benefit to customers, the minister said. Sushil Modi, who heads a panel on the Goods and Services Tax Network in the council, said the new changes will cost the exchequer around Rs 20,000 crore ($3.07 billion) this financial year. West Bengal Finance Minister Amit Mitra said opposition parties had "fought and brought down the tax rates on different items but they (the government) did not agree totally and a few essential items are still in the higher slab of 28 per cent." The new GST changes come amid allegations that the government's GST roll-out and last year's notes ban have caused economic disruption. India's economy is expected to grow at its slowest pace in four years in the fiscal year that ends on March 31, a Reuters poll has found.